Even though it is low season, the popular and cheap nightlife areas of Soi 7 and soi 8 have always been a good place to go for a fun night out. 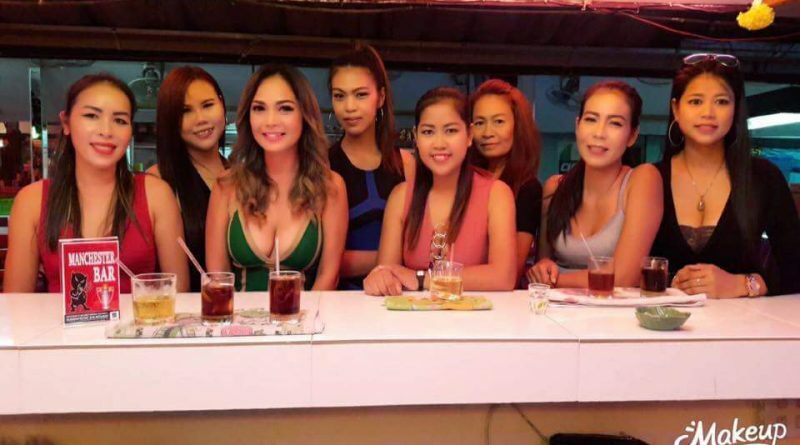 Pattaya veterans and expats gravitate to the area for it’s low prices, and it is also popular with bargain hunters hoping to find a diamond in the rough, as the area generally has more mature though still attractive and friendly ladies on staff. Traditionally it was an area with open air beer bars, loud music and a lively atmosphere. The two sois stillshave many lively outdoor beer bars, as well as more traditional enclosed bars and nowadays even sports bars and coyote bars have made an appearance moving the area more upscale. Although the area is now a little less raucous there is still music pumping and drinks flowing. But the trend towards development has meant that this area which is valued for its central location has been a victim of gentrification. The location means the land value increased and it is a prime site for new development. 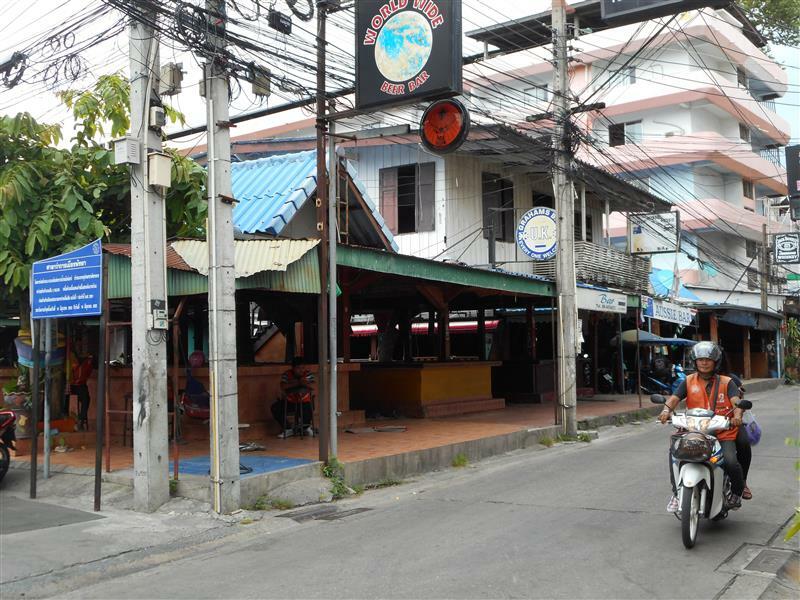 In fact, several bars have closed and gone up for sale on Soi 8 recently. The construction of new mid-range or even premium hotels such as the Flipper House 2 on Soi 8 has come at the cost of the existing tenants, as the construction of the hotel required demolishing a dozen or more existing entertainment venues. This trend is only set to increase with the leases of bars adjacent to Beach Road, between the Soi 8 and 9 expiring and this being an extremely prime site for a hotel or condo developer to come in and construct more upscale buildings than the existing dilapidated ones. These old bar complexes are located on prime land, with views of the beach and easy walk to Central Festival. It seems likely that a builder could come in and put a new hotel on the site at a profit. For the existing patrons, there would still be the Made in Thailand beer bar complex on the other side of the shopping mall, but without the sea views of course. This trend of new development can somewhat be seen on Walking Street as well where new buildings have gone up, especially at the far end towards Bali Hai pier at the Russian/Indian/Arabic section of the street. Overall Walking Street continues to become a more mainstream tourist magnet especially for Chinese tour groups that can be seen at all times of day, even in the morning and afternoon when the street is closed and the neon lights are off. Other beneficiaries of Soi 7 and Soi 8 closing would possibly be Drinking Street, Made in Thailand and other beer bar complexes, and of course Soi 6. These venues are still relatively unsophisticated. Towards the middle of the market there is LK metro with a mix of live music and sports bars and agogos. It seems as though the soi buakhow area may benefit from the development of the area between Beach road and Second road. Which is logical as the area is further from the sea and less desirable to developers.